Pilot Operated high pressure valve. 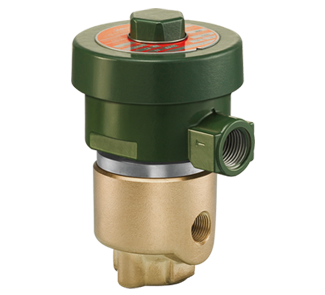 2094 Series valves have been designe to handle high pressure fluids such as gaseous fuels and offer the customer the ultimate in performance, resistance and efficiency under hard working conditions. 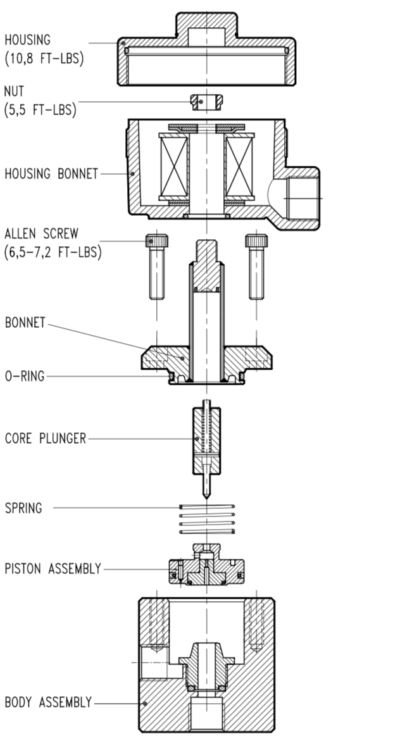 In addition, the piston system allows perfect opening and shut off through an 8 mm orifice. The preferred installation position is on a horizontal pipe with the coil upright, however you can install the valve in any position. 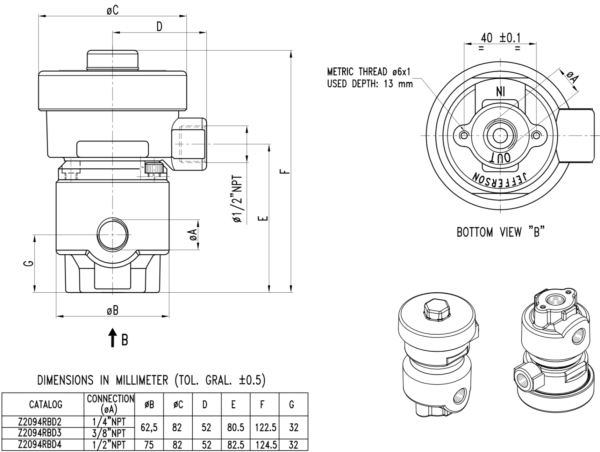 We recommend installing a strainer of <= 50 micron upstream to the valve.